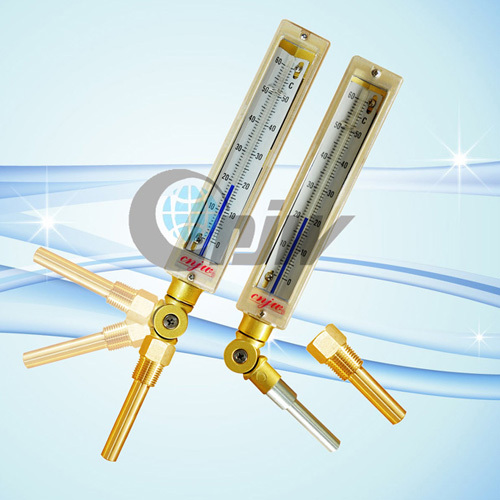 The main advantage of this adjustable thermometers lies in its readability and adjustment . The length of the case is 7". 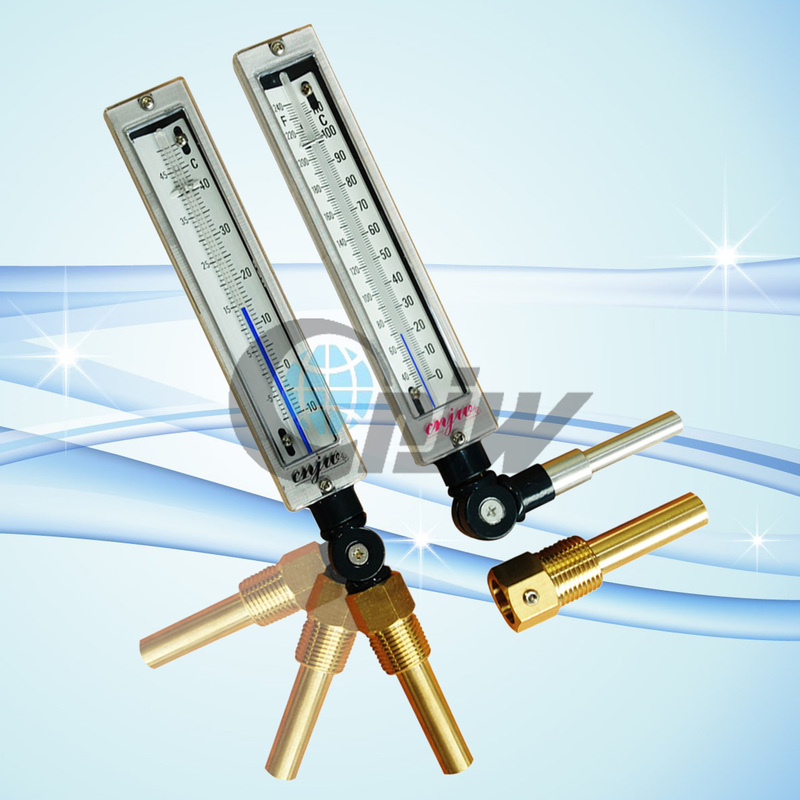 The PLASTIC FRONT PANEL , prismatic tube and white V-shaped metal scale board highly improve the visibility and beauty of it . The stem can be rotated 360 °, so customers can install it to their desirable position.